The newest record on the funkily titled Flamingo Recordings has been produced by US/Iranian artist A-LEO. 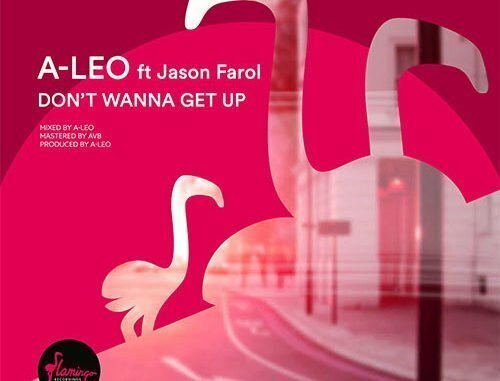 Sitting well with vocals by American singer Jason Farol, “Don’t Wanna Get Up” is a refreshing twist on the electronic-pop genre. Offering up some melancholy melodies, A-LEO then creates contrast by looping in a juicy beat and some crisp percussion.